Robert Bulik, Ph.D., a Senior Consultant with LPI Global Consultants in Prescott, Arizona, specializes in the field of medical education. He joined LPI in 1985 and has held his current position at LPI since June of 2010. In his role as Senior Consultant, Robert Bulik assists hospitals, clinics, and nursing schools in better fulfilling their missions. Recent accomplishments include working on a curriculum development project with The University of Texas MD Anderson Cancer Center, writing grants for the Alburquerque Family Mental Health Clinic, and presenting faculty development workshops at the Texas Tech University Health Sciences Center. In addition to his position with LPI Global Consultants, Dr. Bulik holds the title of Professor Emeritus from the Academy of Health Science Education as part of the University Texas System. He initially joined the University of Texas Medical Branch in 1998, rising through the academic ranks from Assistant Professor to Full Professor. In addition, Dr. Bulik was the Associate Director of the Office of Educational Development and Director of the Scholars in Education Faculty Development Fellowship. Prior to his employment at the University of Texas Medical Branch, he held academic appointments at the University of Akron and Ohio University - School of Osteopathic Medicine. Dr. Bulik also served as the Curriculum Director at Cardinal Stritch University in Milwaukee, Wisconsin. 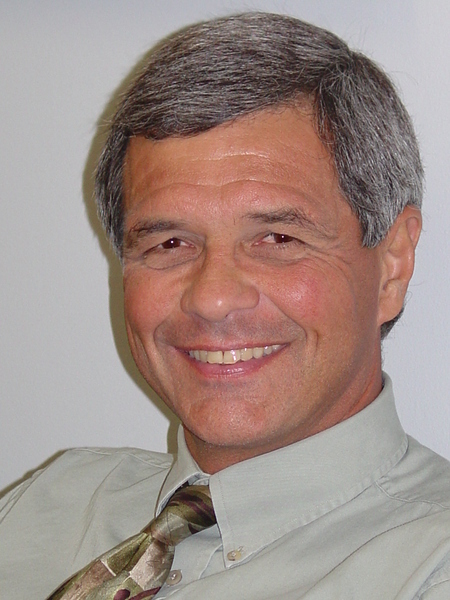 Dr. Robert Bulik's vast educational background serves him well in the work he performs with his clients. Robert Bulik earned his Ph.D. from the University of Wisconsin in Madison. He graduated with an M.A. in Education from United States International University in San Diego, California. Dr. Bulik had previously received a B.S. in Education from the University of Wisconsin in Stevens Point. Born in Kenosha, Wisconsin, Robert Bulik currently resides with his wife in Prescott, Arizona. He and his wife, who is an accomplished artist and sculptor, join forces on various creative art projects. Samples can be viewed at thesculptedspirit.com.